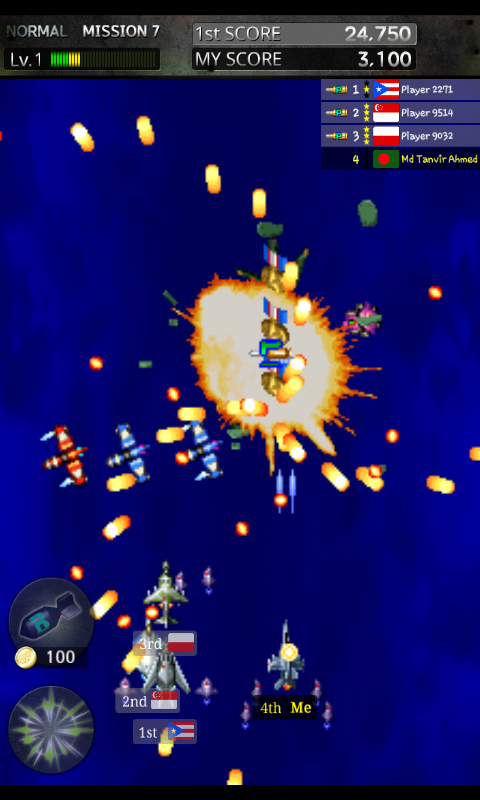 Play Android HD/3D Games Strikers 1945-3 in your Android free. Let join the war to save the world from evil. 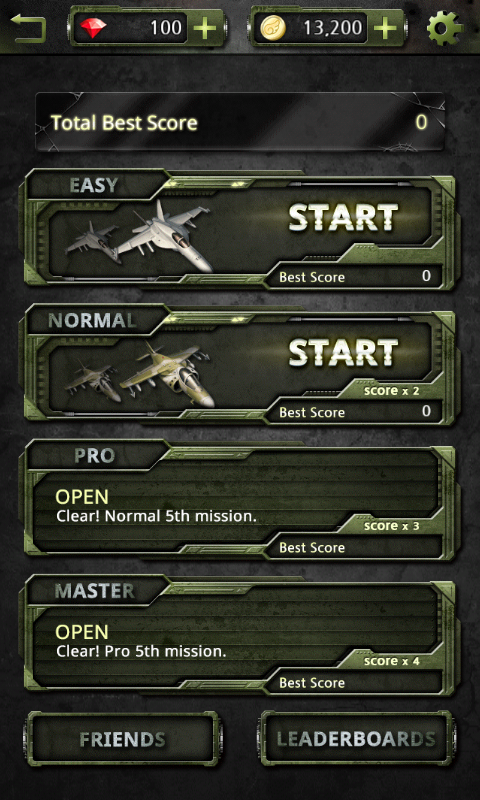 Control your favorite Aircraft and Let's enjoy all the mission . 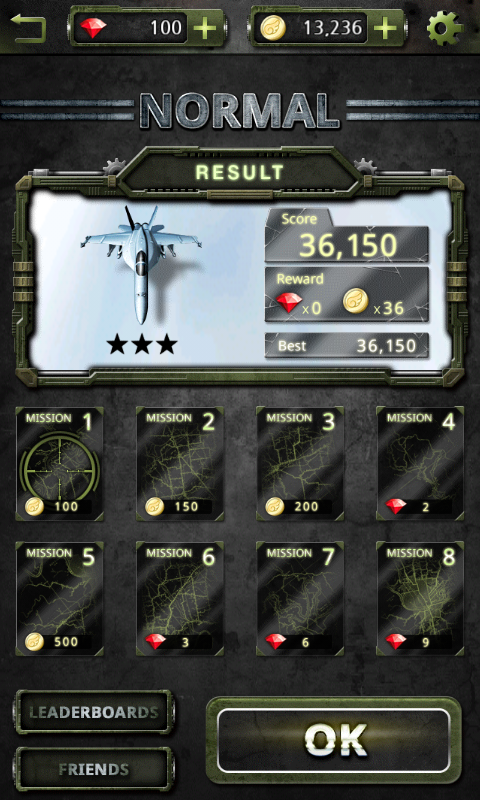 Free Download Games " Strikers 1945-3 "
Free download a shooter game for your Android. 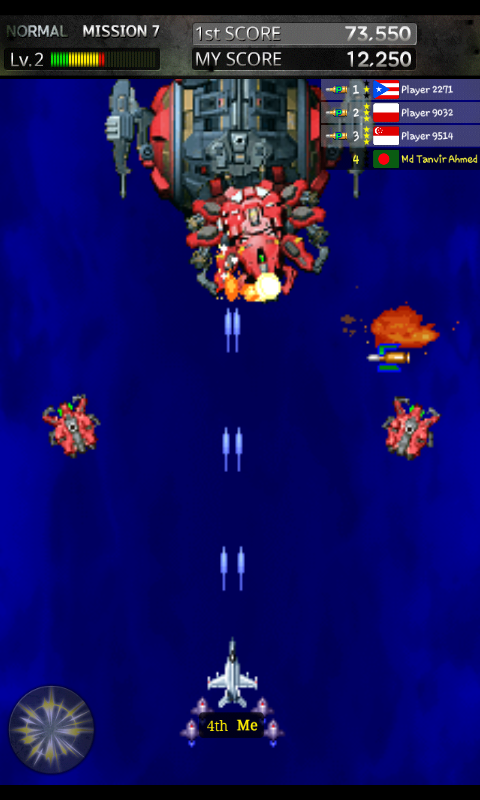 It is Strikers 1945-3 a old Arcade Game in Android Version. You can easily control it in your Android. There is no lag to play this game. It can be played in On line or off line. It's 1999, Now join the last war to save the world from evil. Don't miss out on Multiplay battle with players all over the world unlike in the arcade. We invite you to the 20th century's last arcade game. ■It is totally Simple controls that don't need a tutorial. So enjoy it. ■5 of the latest aircraft's and a special military aircraft for military fans. 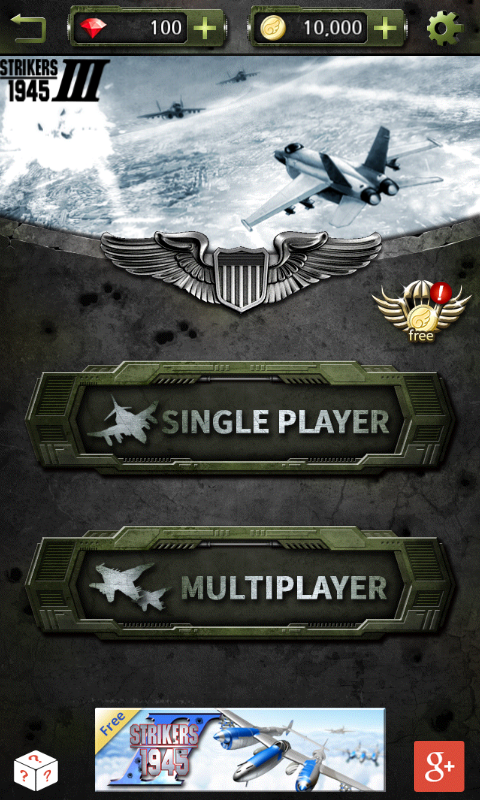 ■Strikers 1945-3 Supports 9 different Languages! What is your Language? ■Achievements and leader board feature. Super shot button touch: Fire super shot using gauge collected on top of the screen. 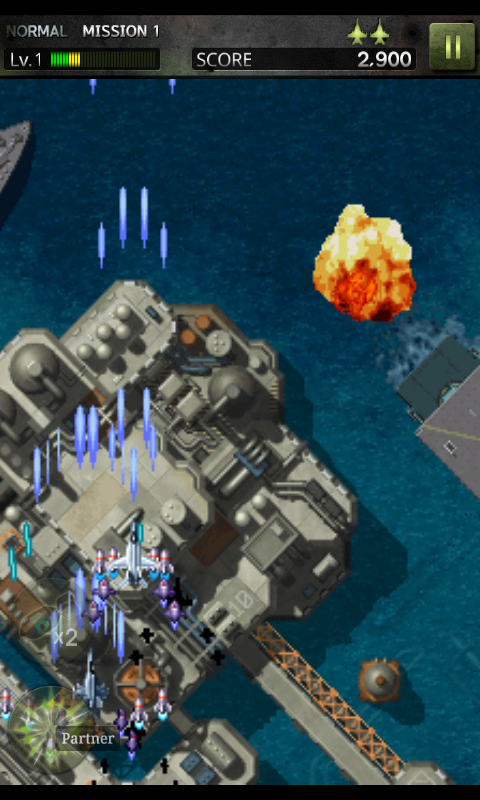 Bomb button touch: Fire a bomb to block enemy fire for some time. 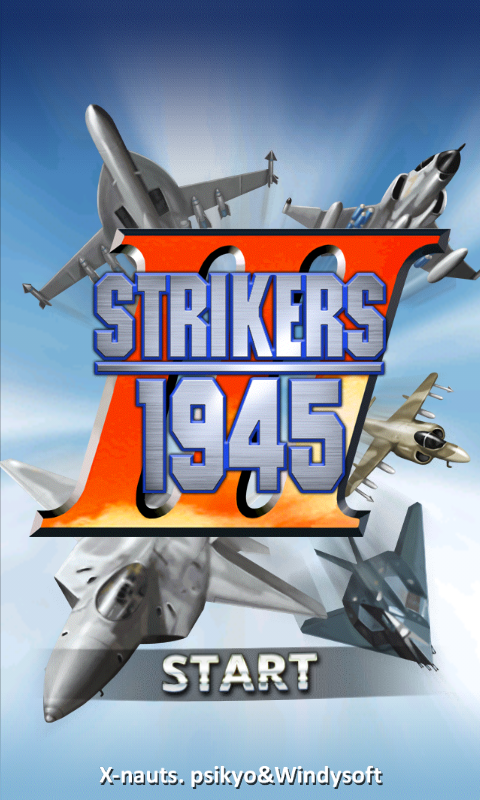 Did you think you have to download the Strikers 1945-3 ? So how was the Game ? Comment now.